Our mission is nothing short of rebuilding the fabric of our economy. We do this by providing a direct, guided connection between investors and borrowers, eliminating the fat middle layer of our bloated financial system. We enable financial advisors to offer plug-and-play Marketplace Lending investment opportunities to their clients. The impact is enormous, not only on client wealth, but on the economy on which we depend, and the society in which we live. The NSR Invest team is comprised of veterans and leaders in the Marketplace Lending industry. Our heritage dates back to November 2010, the day our co-Founder Peter Renton wrote his very first post at Lend Academy, the defining news and information site for Marketplace Lending insiders. In July 2011, wunderkind developers Michael Phillips and Rocco Galgano began development of our cutting edge technology platform. NSR Platform was the first of its kind in the industry and continues to set the standard for stability and performance today. In 2012, our co-Founder Jason Jones had the brilliant – if somewhat brazen – idea to create the world’s first online lending-focused conference. LendIt is now the defining conference for the global online lending industry, and every year thousands of executives and investors alike gather to discuss the trends in online lending. LendIt now operates events on three continents, creating a year-round virtuous cycle of industry knowledge-sharing. In 2014 we became a Registered Investment Adviser and brought to market two innovative financial products: a private fund and individual managed accounts. In 2015 we continue to build on our heritage as a nexus of the marketplace lending industry. 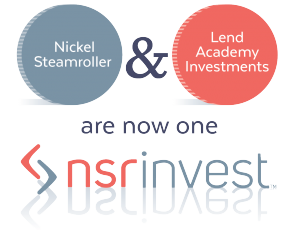 Part of our magic is that it’s really, really great to be a member of the NSR Invest team. We love what we do, and it shows. Every day we wake up on fire to accomplish our mission, and every night we return home satisfied that we have moved boulders. We attract highly talented and driven people and provide them with the resources to unleash their awesomeness on the world. 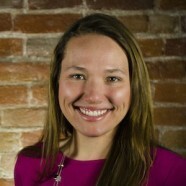 Summer is an entrepreneurial executive with a strong background driving innovation through data-driven, investor-centric insights. Peter is iconic within the industry. He has a wealth of experience and a passion for transparency. 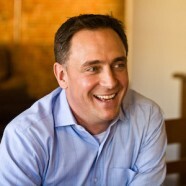 Bo is a financial wizard with a passion for building client-first professional service firms. He is expert at communicating complex ideas in simple ways. 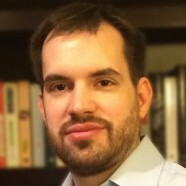 Rocco was formerly a developer for the US Government. He focuses on development of the NSR trading engine. 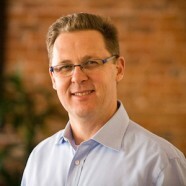 Michael has over two decades of software development expertise. 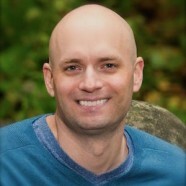 He focuses on system architecture, API development, and the order management system.